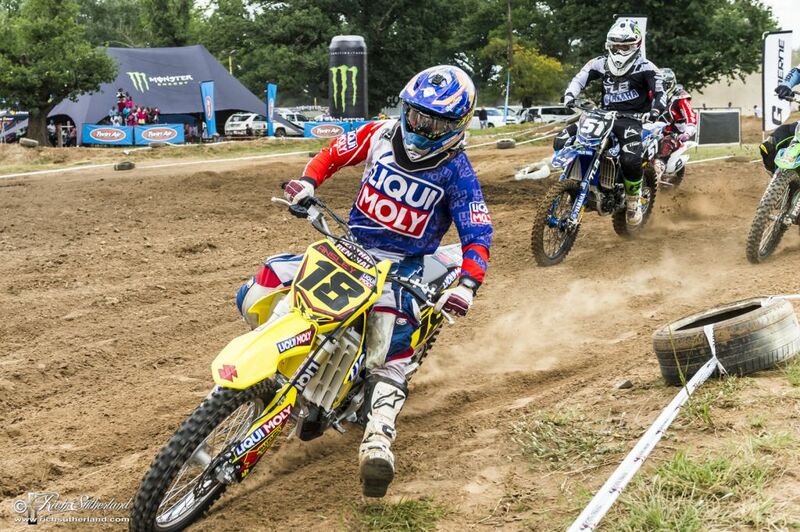 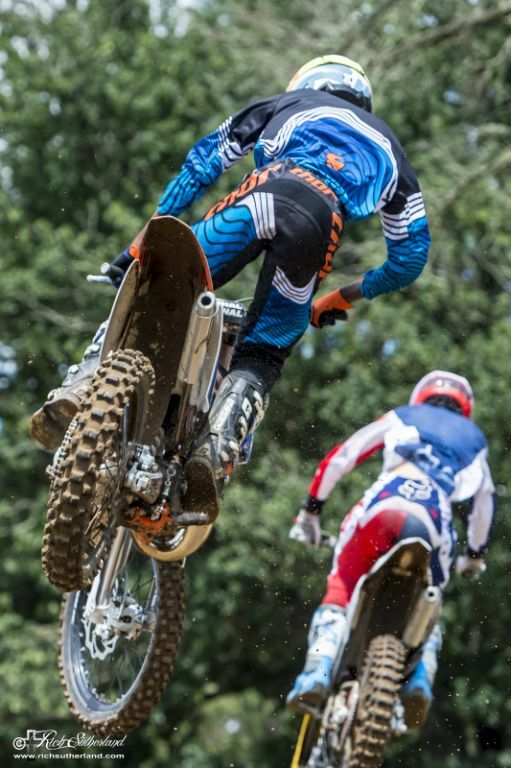 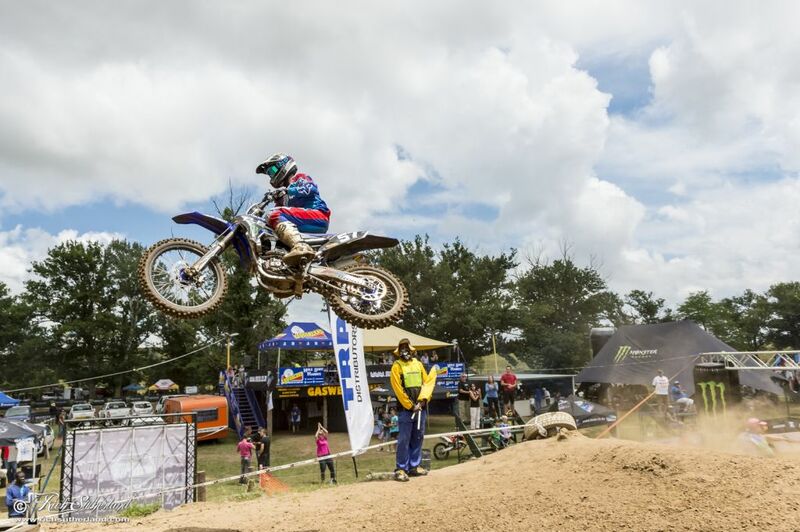 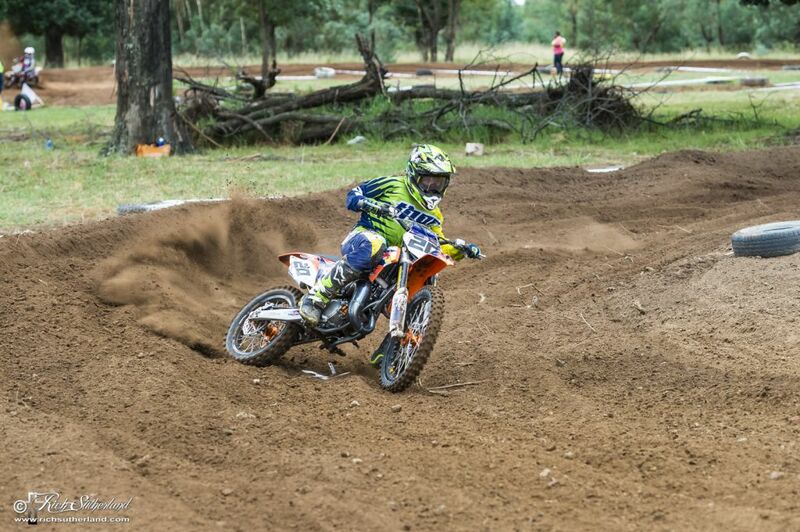 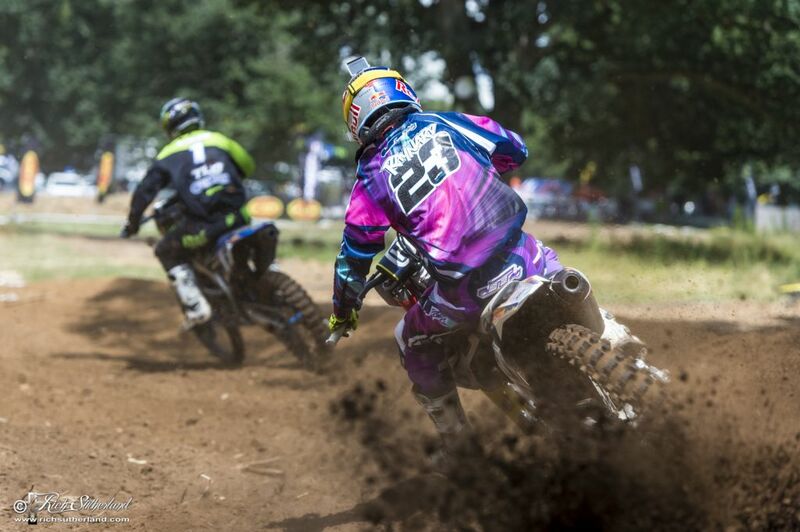 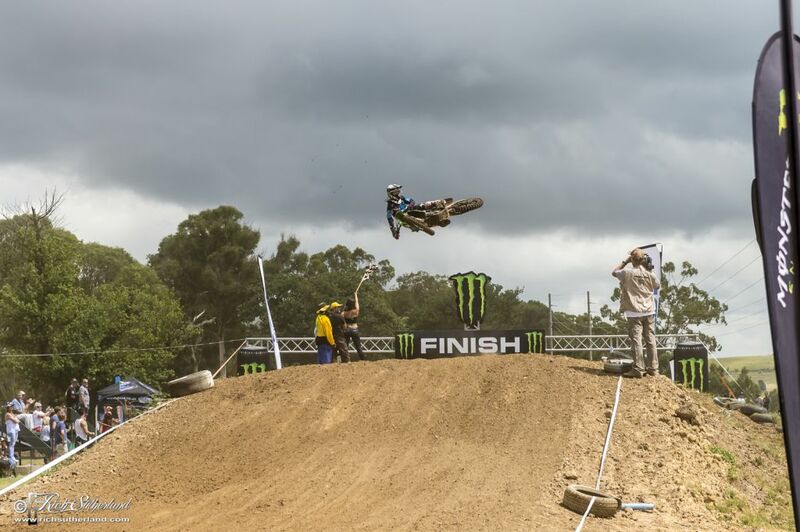 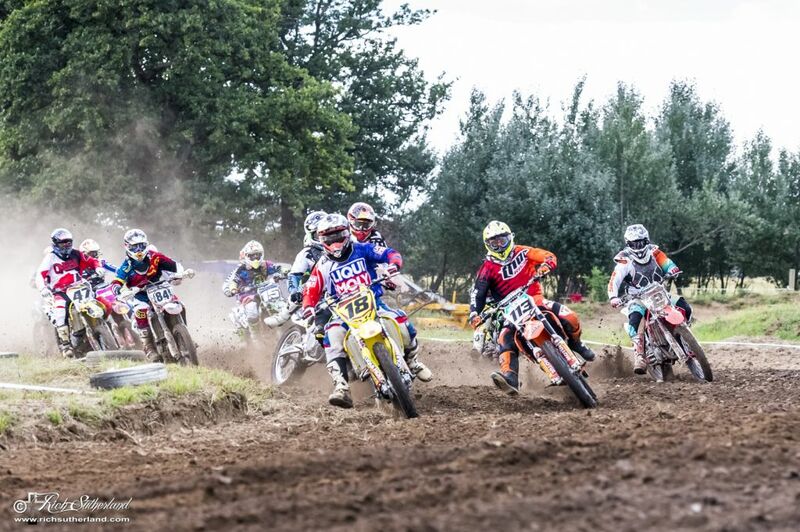 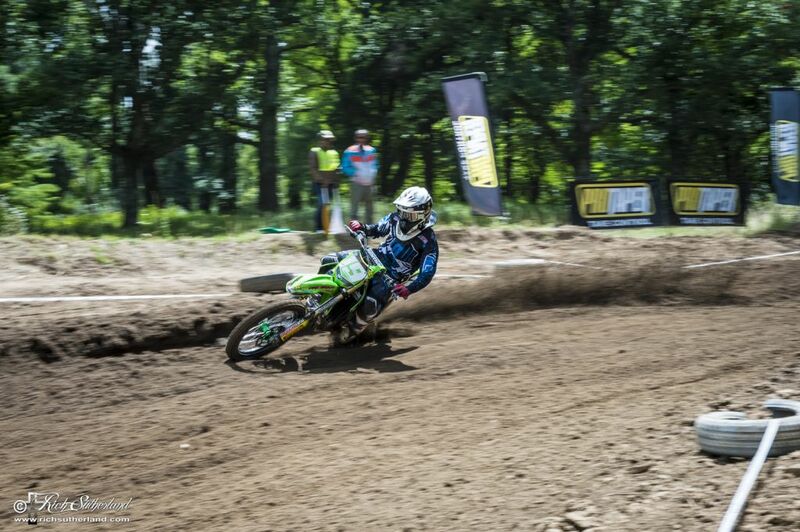 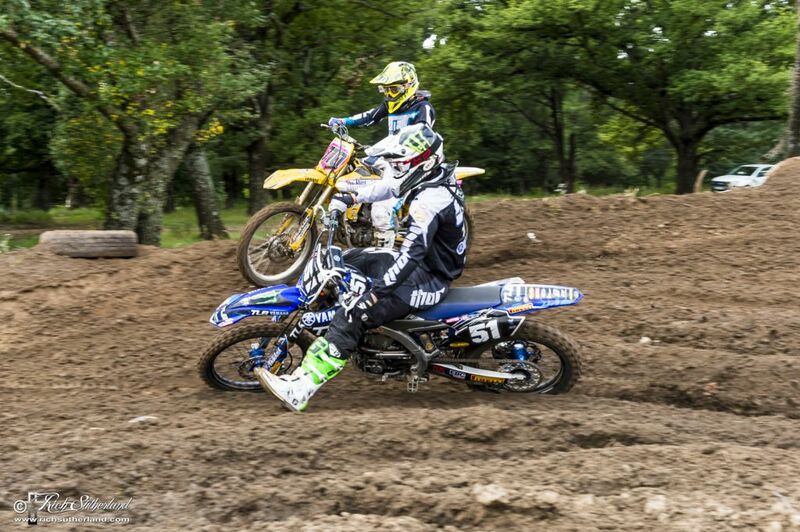 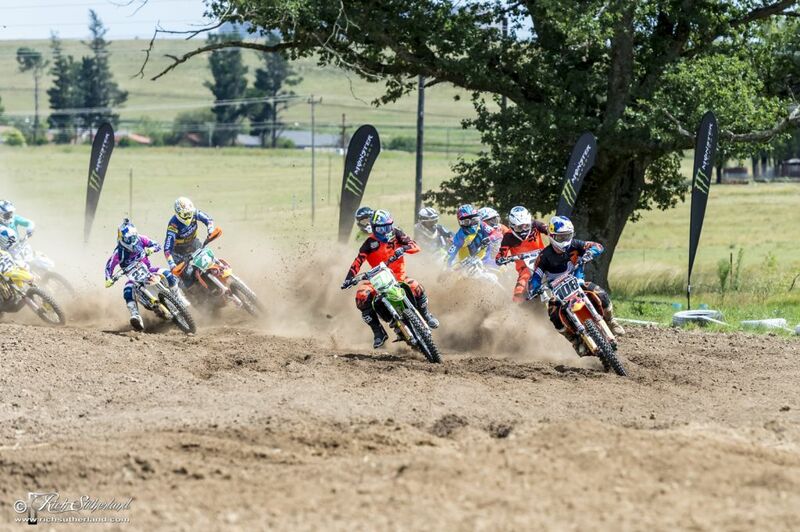 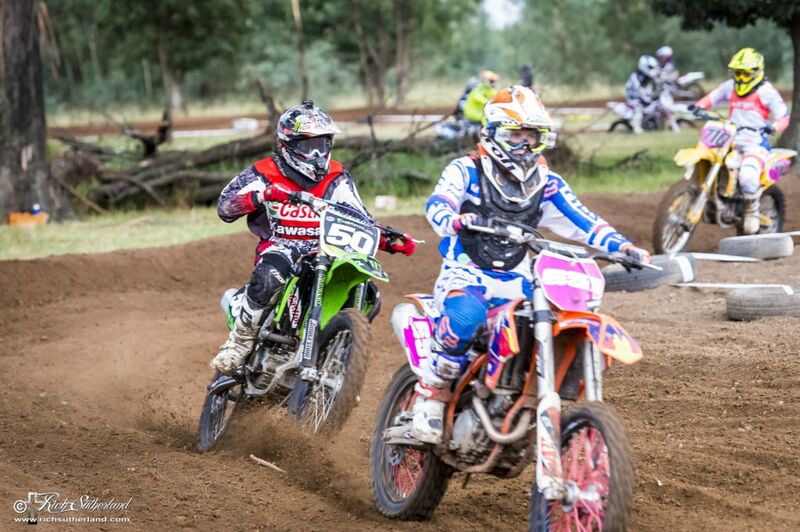 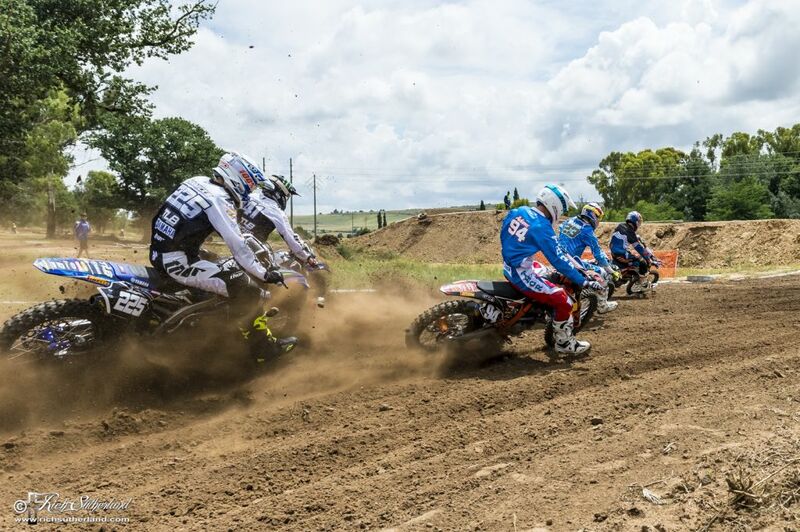 Round 1 of the 2015 Monster Energy South African Motocross Nationals went down at Holeshot Harry’s in Harrismith on Saturday 28 February. 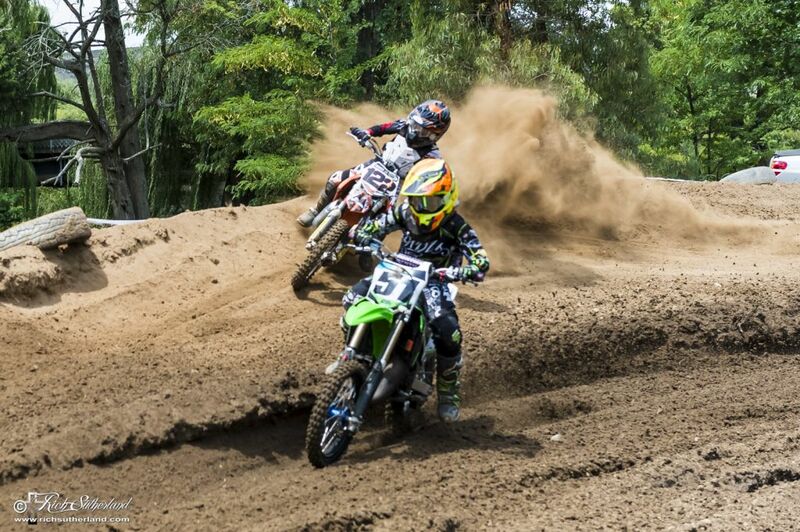 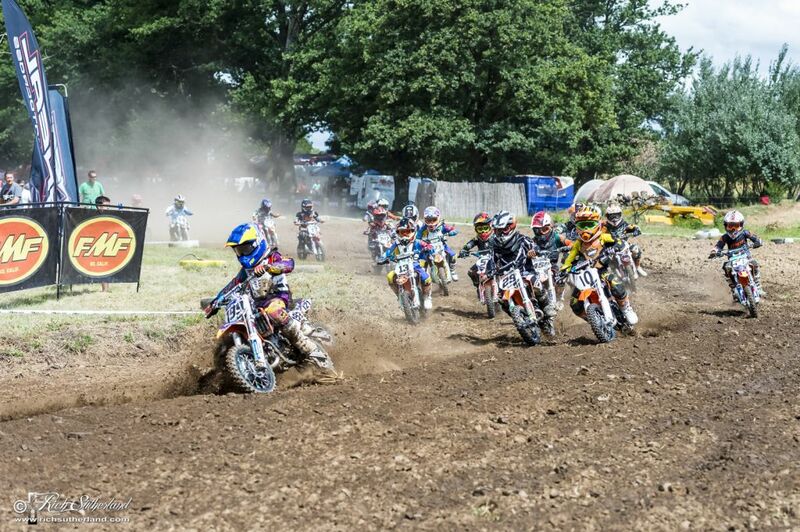 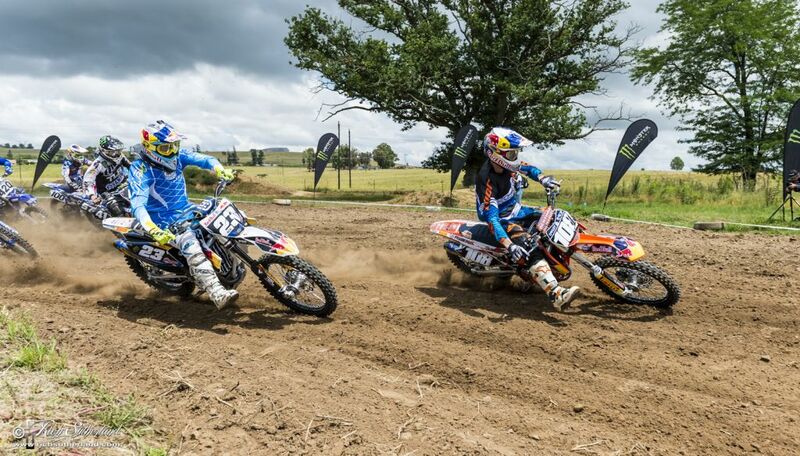 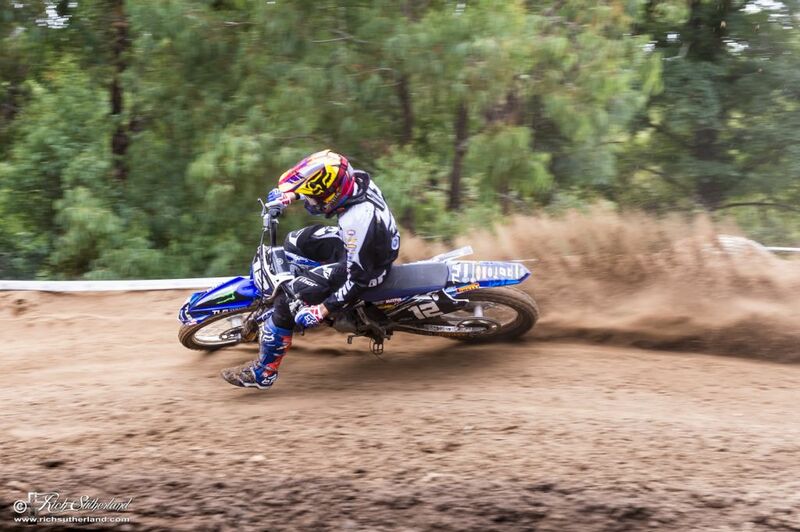 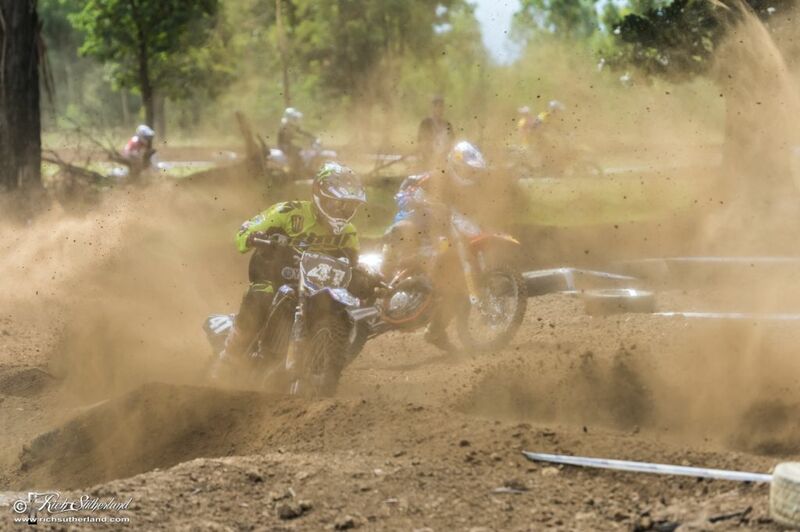 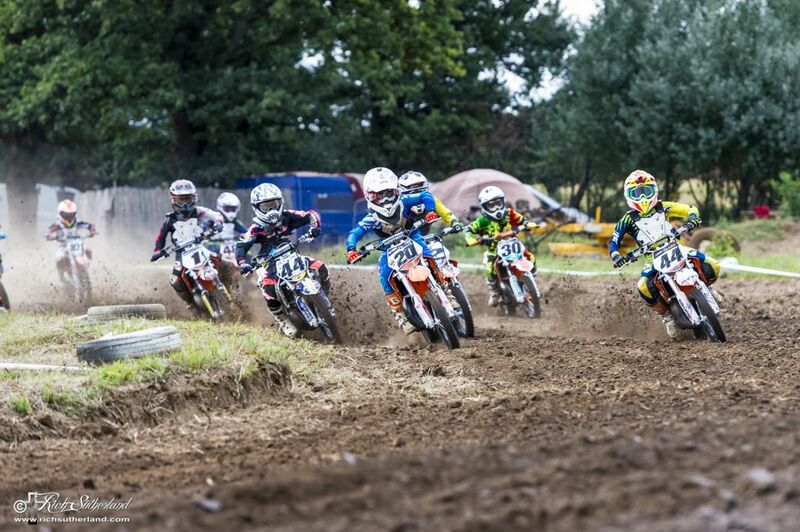 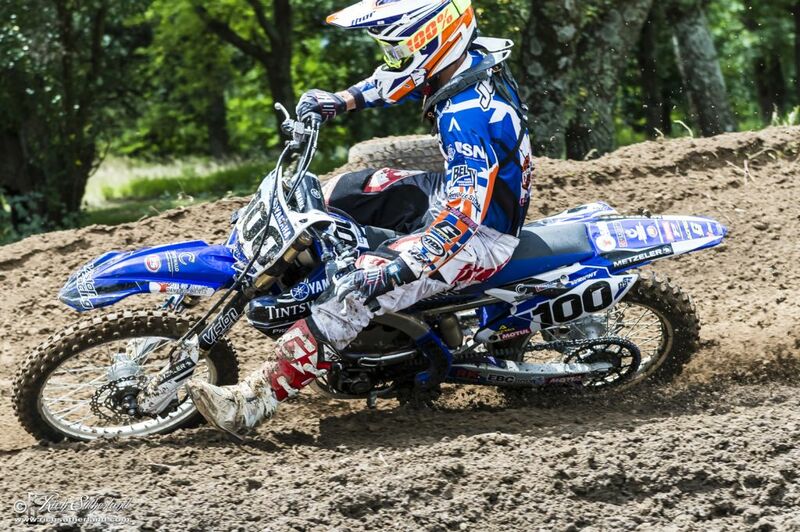 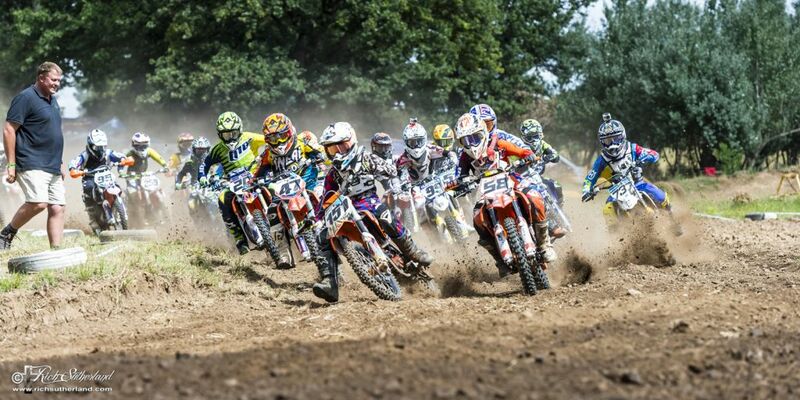 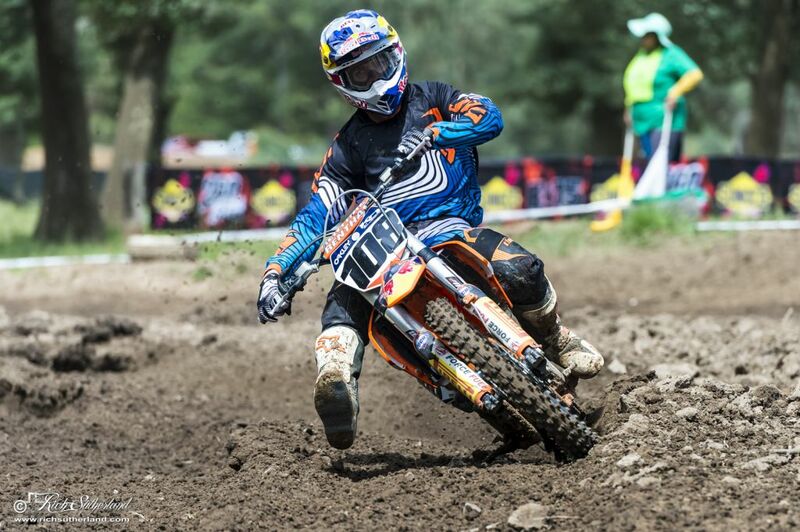 The country’s best riders gathered to kick off their chase for the title. A record number of entries and the introduction of the new track to the series resulted in some exciting bar to bar racing. 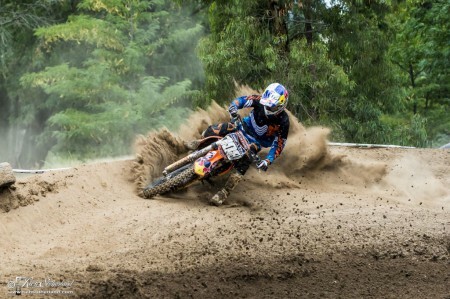 The track condition deteriorated quickly in practice seeing the soft dirt turn into deep ruts forming challenging terrain for the day. 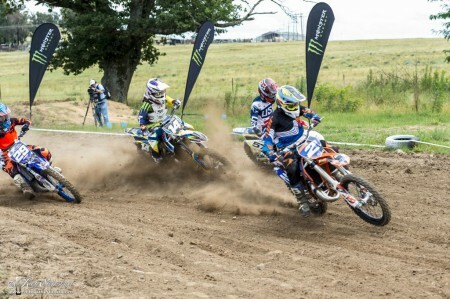 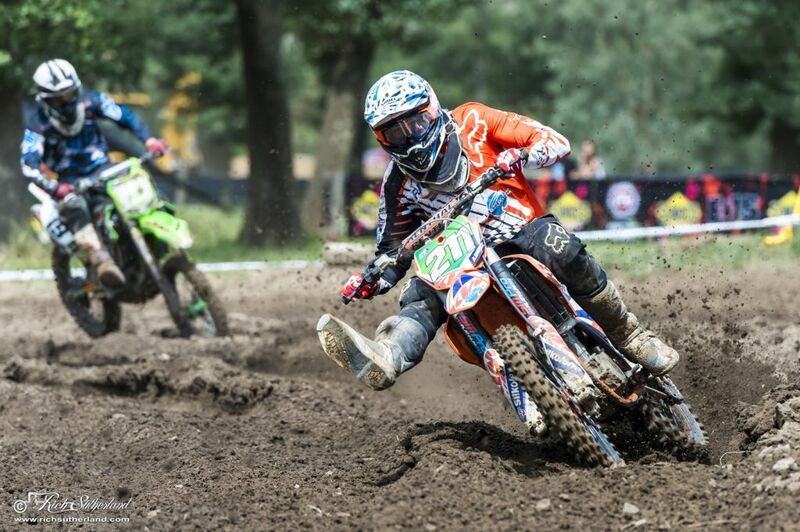 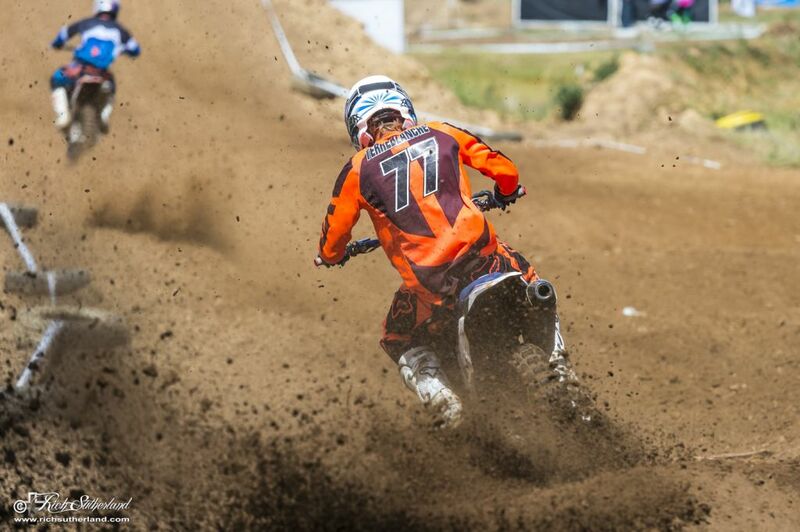 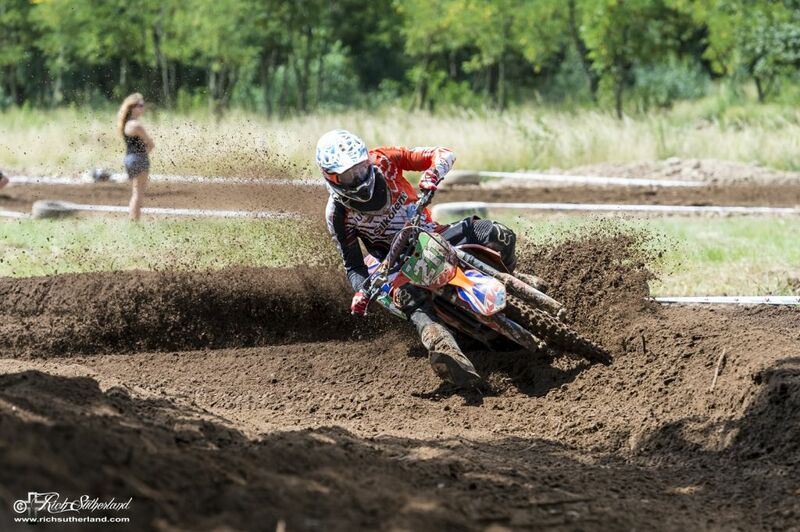 In the premier MX1 and MX2 classes there were great battles for positions in both heats setting the tone for the rest of the season, which is guaranteed to be an exciting one. 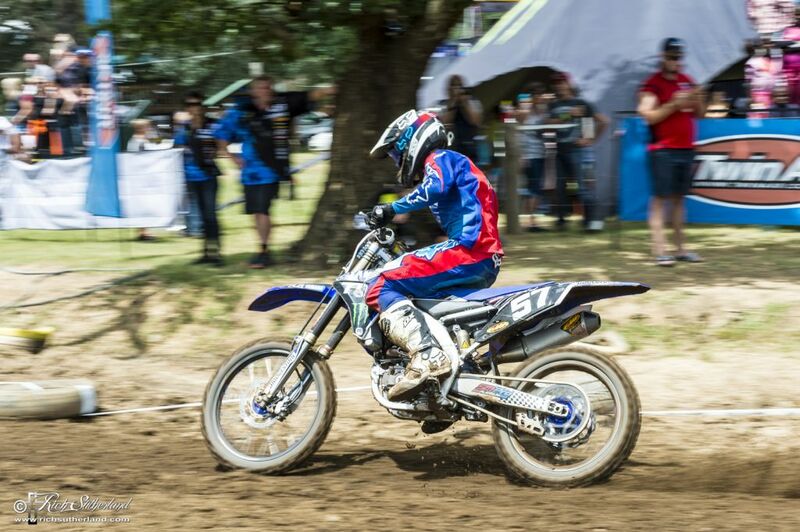 A big thank you goes out to the sponsors of the 2015 series – Monster Energy, Thor, Bridgestone, FMF, Gaerne, Portable Shade, Motul, Rockwell, DC Shoes, Bell, Liquorland, Pac Rite, Recked Industries and MX SA. 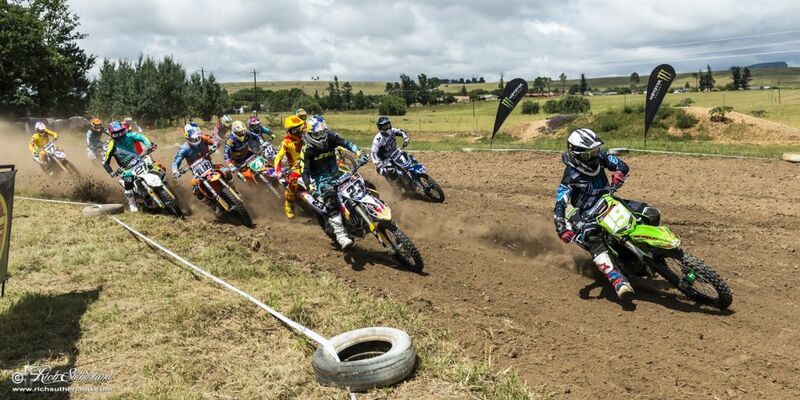 Check out the results and photo gallery from round 1 below, and keep posted for info on round 2 taking place on the 11th April 2015 in Cape Town.